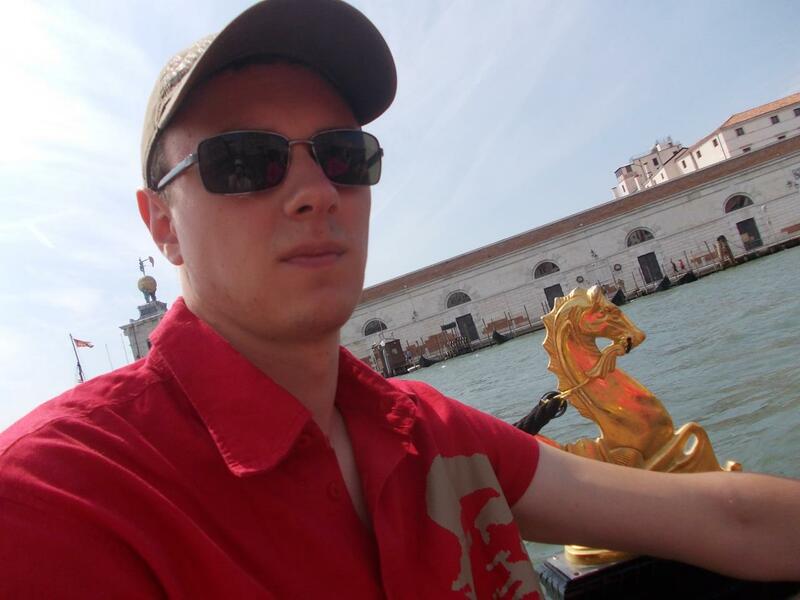 My name is Stanislav and this is my webpage! I am years old and I like IT, airsoft, video and board games, party times, Converse and Supra and many other things. I am really interested in Android and everything about it too. Actually, I am Android developer. You can explore this tiny site, but there is quite a bit of interest now :( I will develop it as soon as possible. Now you can find notes about Android at right side top-menu.